I used to play at the top of my parent's garden when I was a kid - doing plenty of un-girly things like making mud pies, building dens, and recreating Egyptian burials for small teddy bears* (*These were fairly disturbingly realistic. Rest in Peace Tedtankhamun). And there used to be an ice cream van that used to drive nearby. And it's speakers were broken. And it used to play Greensleeves. But a really horrible and distorted version. It was eerie and scary. I used to drop what I was doing and run back down to the house. And still, to this day, it gives me the heebies. Luckily, the ice cream van near our house plays the Match of the Day theme tune. Whilst this is strange, it makes me dribble for an ice cream oyster. Here is my take on the styrofoam esque, stale chocolate dipped shells of the oysters you get from the ice cream van: Vanilla ice cream in a waffle cone oyster shell with toasted marshmallows. 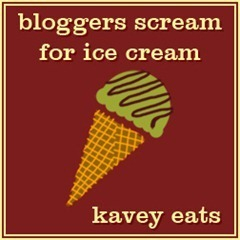 I am entering these into Kavey Eats Bloggers Scream for Ice Cream challenge which has been resurrected with the theme of Chasing the Ice Cream Van. You can read all about BSFIC and how to enter here. 1, First make the ice cream,whisk the egg yolks, caster sugar, cornflour and vanilla extract together until fully combined. 4, Remove from the heat and allow to cool slightly. Pour in the rest of the double cream and stir. This needs to cool now until completely cold. 5, When the custard base is completely cold, churn in an ice cream machine as per the machine's instructions then freeze this until you're ready to put them together. 7, Make the cone batter by beating all the ingredients together until you have a batter. As per your waffle cone maker's instructions, preheat and cook about 30ml of the batter until golden. I half filled a 1/4 cup measuring cup. Be prepared for the next step. 8, Lift the deep golden soft cone off the heated grill and directly onto the mould. Stack a couple of sheets of kitchen paper on top and as quickly as possible, using your hands, mould this down and around your mould. They stay soft enough to mould them but you have to be quick. The kitchen towels will help prevent your hand from burning. They are hot. You can also press down on it with a clean tea towel. 9, Remove the kitchen paper and when the shell is nearly cold, it should be hard and so lift this off and store in an airtight container. I don't recommended cooling them completely on the mould as they have a tendency to stick. They are quite fragile so you don't want to be trying to pry them off the mould. There will be trial and error. I broke some. Ok, I broke a lot. I would go so far as to make double the recipe just in case you, like me, have the dexterity of the Hulk. 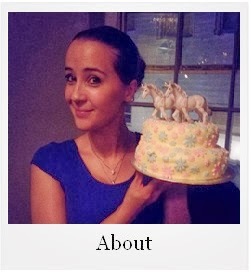 We Should Cocoa is hosted by Rachel Cotterill this month, who has challenged us to use chocolate in an Easter creation. The coconut challenge round up can be seen here. 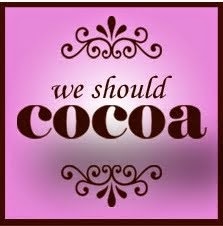 You can read all about We Should Cocoa and how to enter on Choclette's blog here. I haven't had a hot cross bun this year. I seemed to forget about them when in the supermarket. Or run out of hours in the day to make some at home. I like to think it's my subconscious being protective. It remembers the mince pie binge that happened over Christmas and so it's purposefully making me forget about them. 1, In a large, heavy based saucepan combine the condensed milk, milk, sugar and butter and set over a medium-low heat. Stir until complete dissolved and then bring to a boil. 2, Stirring continuously bring it to soft ball temperature (118o/c) and then remove from the heat. Stir through the raisins, vanilla extract and mixed spice. 3, You now need to beat the fudge until it thickens and starts to set, don't scrimp on this stage, this part will incorporate air in and give it it's crumbly and super melt in the mouth texture. 4, Pour into a 20cm lined baking tin and leave to set completely. 5, Divide into squares and the using the melted chocolate, pipe little crosses on top. Leave these to set before eating. I'm currently rocking my Awkward Spring Wardrobe (ASW). This phase of the year is all about making bad wardrobe decisions; like wearing a coat because your cold in the morning and then sweating a gallon on the tube at 6pm. Or putting on a little jacket and spending the rest of the day wrapping a pashmina around your face because you're so cold. I don't know how to dress for 12 degrees C. I'm sorry. ASW doesn't discriminate - it is all encompassing. It stretches down to your feet. I chose ballet pumps the other night and it rained so hard that by the time I got home, my toes were like little wrinkly ice cubes. ASW is even more awkward when you see those perfect women with their pastel handbags, over sized sunglasses and spring dresses. Oh, and a cardigan artfully on the shoulders. They never look cold. My idea of adding pastels to my life comes in the form of mini eggs. Soft, sweet, plaited bread dough (I used my Six Plait Loaf recipe), studded with Easter's bounty. That'll do for now, or at least until the weather sorts itself out. 1, Sift the flour into a large bowl and add in the butter. Rub this together with your finger tips until completely combined and there is no large lumps of butter. 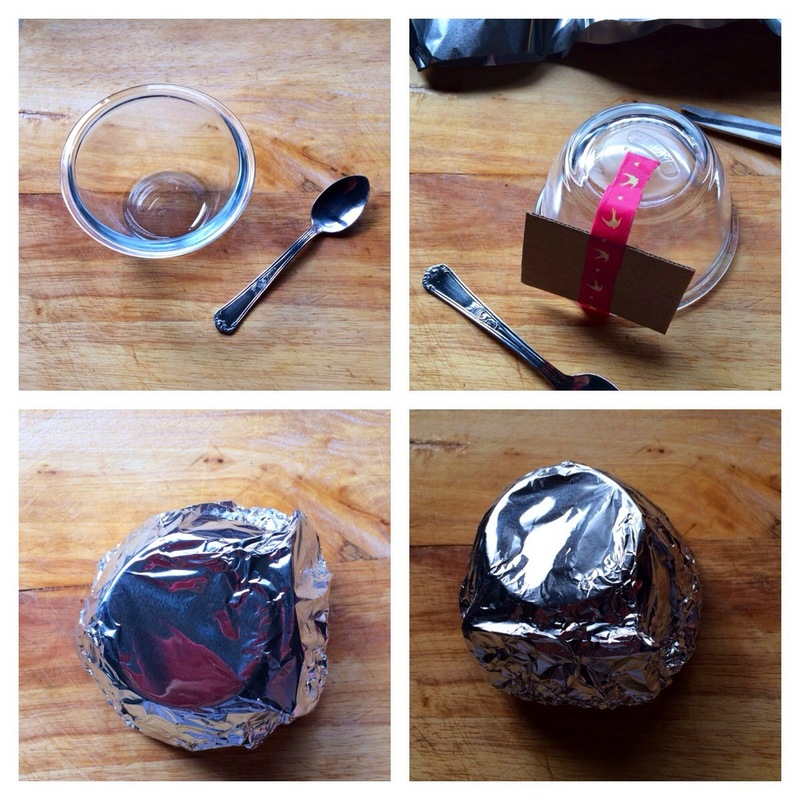 6, Place on a lined baking sheet and cover with clingfilm. (Optional: you can sprinkle them with a little granulated sugar at this point if you want, it doesn't add a huge amount though). These don't really need a second rise, instead I just covered them, turned on my oven to 220o/c and then baked them for 11-13 minutes until they are golden brown. 7, Once they are cooked, take them out of the oven and transfer onto a wire cooling rack. Minding your fingers, as they will still be hot, jam in a mini egg in each of the "plait holes" (See pictures for reference. I can't believe I don't have a better word for "plait holes") I used, on average, five eggs per little loaf. They will melt and crack a bit. If something bad happens to someone because they were poking around, it probably isn't a good idea for you to follow their lead. Oh, Ned.